Unique venues are extremely popular, and The Butler Institute of American Art is stellar. The galleries remain open for your guests to meander through, creating a vibe that is difficult to match in traditional spaces. 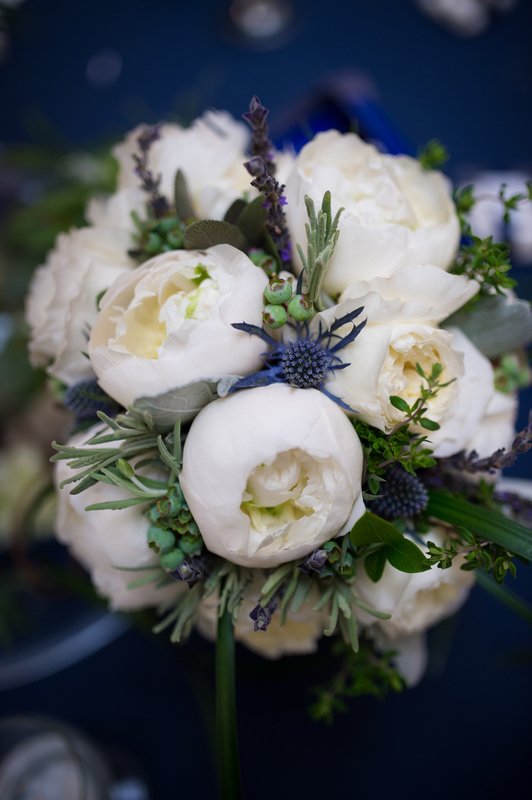 Rebecca was open to rich textures to compliment her color pallet; our flower pull ranged from traditional hydrangea, to eryngium (thistles), and even fresh blueberries! 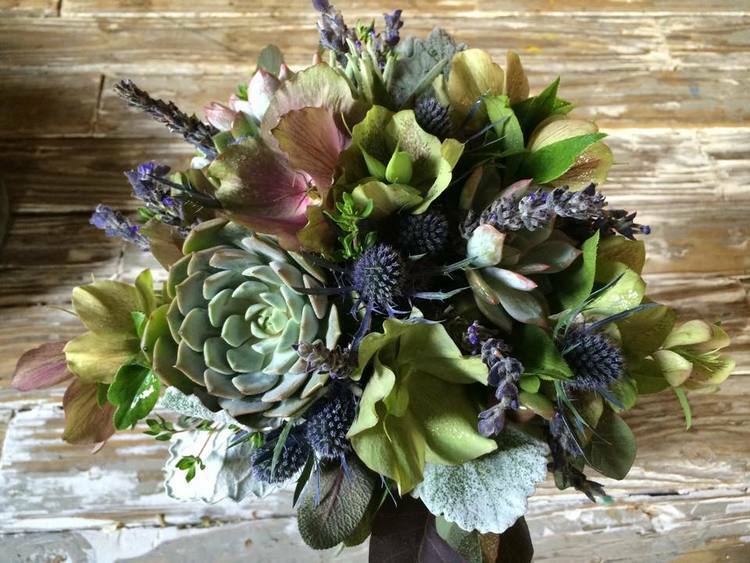 We loved the addition of fresh herbs and succulents in her bouquets.